Thank you for your interest in Asante Foundation. Our hope is to serve you and your family with helpful information. We have an increasing number of friends at Asante Foundation who now are benefiting from life income gifts, gift annuities and other plans. 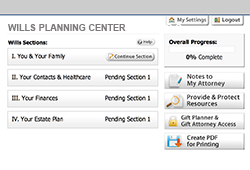 Thank you for taking the time to explore the benefits of estate and gift planning.